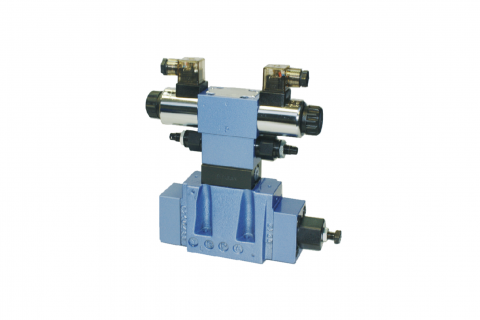 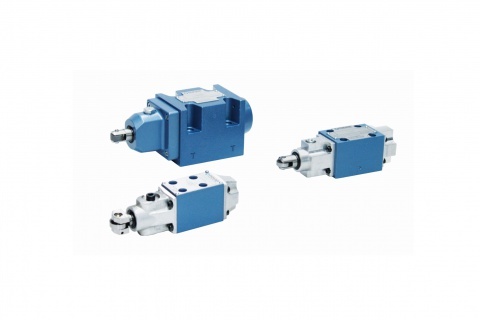 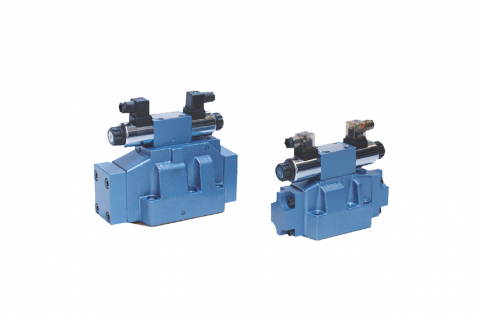 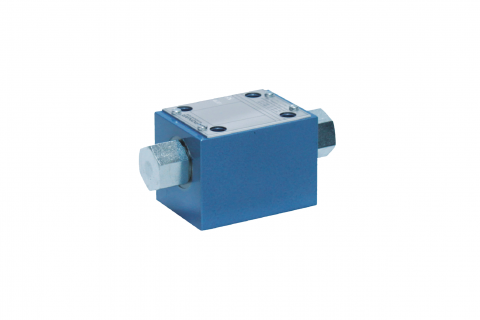 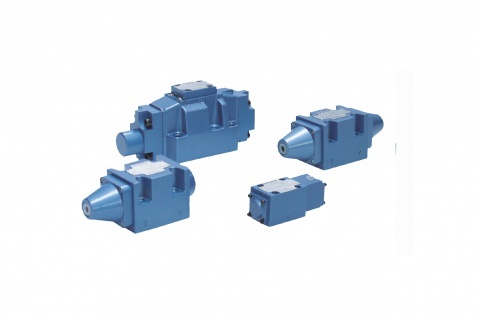 Directional control valves are used to regulate fluid (oil) flow in hydraulic systems. 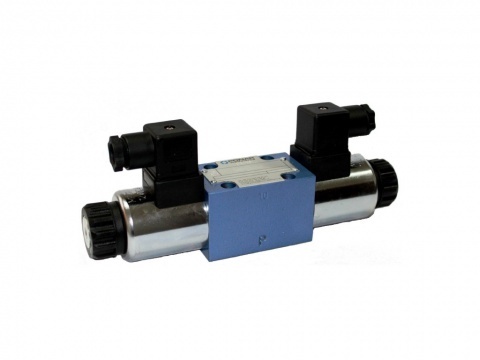 Our offer includes a wide selection of directional control valves with a variety of controls, suitable for many different applications. 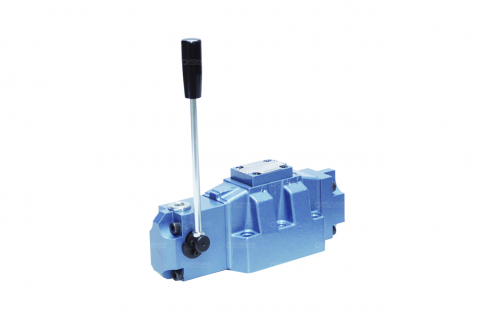 We also provide subplates for all types of directional control valves and if requested by the Customer, we can meet any additional requirements. 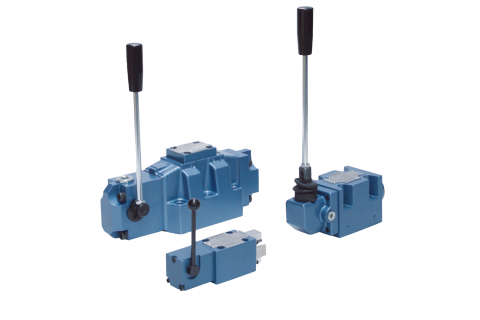 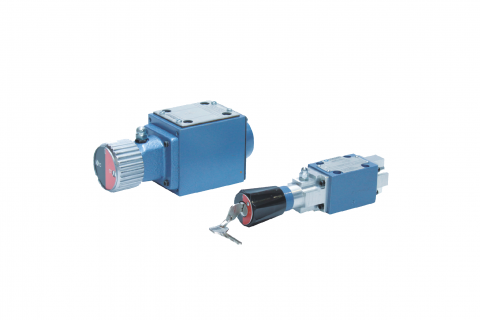 Depending on the type of order, our electro-hydraulically operated directional control valves can be equipped with a pilot choke adjustment, stroke limiter or a limit switch.